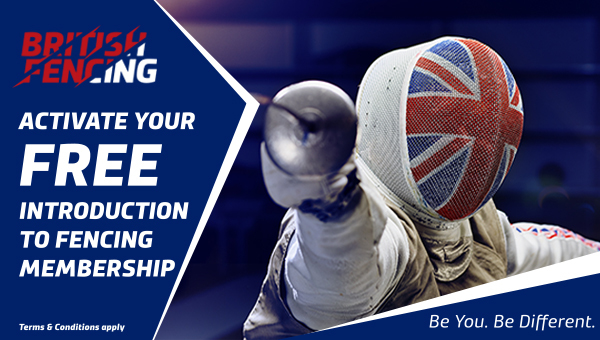 The Sword is British Fencing’s magazine which includes articles, reports and news from across the sport. 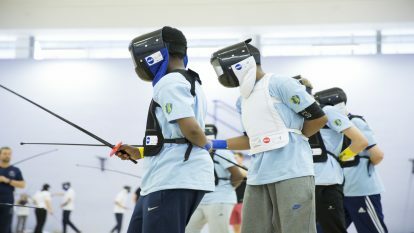 The Sword welcomes articles, reports, profiles, letters and photos to do with fencing and fencers, but regrets it is unable to pay for contributions. Text should be in Word format and normally not more than 1000 words. Photos should be high resolution, 300 dpi, jpg format or high quality prints, identifying who is shown, crediting the photographer and with the permission of the copyright holder, usually the person who took the photograph. Photos of children can only be used if written permission from a parent or guardian accompanies the image. If submitting electronically please confirm that you have the permission of the parents and can produce this on request. Fencing News – anything of general interest to the fencing community. Round-up – competition reports and photos, club news, refereeing problems and solutions. Letters – on any aspect of fencing that needs an airing or requires answers. 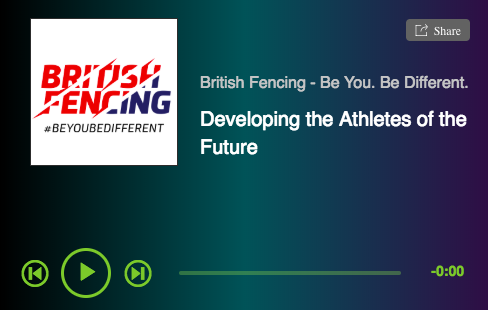 Young Fencer – profiles of top U20 fencers, reports of trips abroad, training camps, advice from coaches, tips from parents.